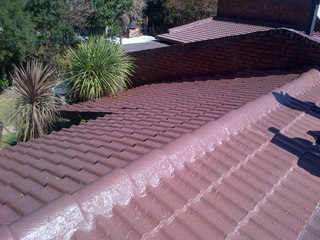 With over a decade of experience in roof repairs, Mpumalanga Rubber is the trusted name in rrof repair in Mpumalanga and Gauteng. 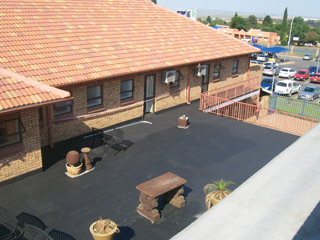 Mpumalanga Rubber repairs all types of roof’s including leaking, damaged or sagging roofs. We will also repair and replace damaged ceilings, flashings around sidewalls, skylights and parapet walls, chimneys, air ducts and air vents. Mpumalanga Rubber will replace rotten or damaged wooden roof trusses, purlins and brandering and restore roof trusses, and ceilings to their former glory. Our highly experienced teams can repair any flat, concrete roof. We use only premium quality materials thus ensuring we are able to offer our famous 10 Year workmanship guarantee on all our roofing work. Your roof should be inspected every 3 years. We also conduct regular roof maintenance checks for many clients every 2 – 3 years, thus detecting potential leaks and identifying damaged tiles, cracks or loose nails before they become major repairs. 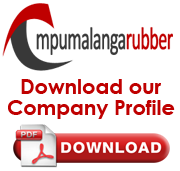 Please feel free to contact us by completing the form alongside for a no obligation quotation on your roof repair. A friendly roof repair specialist will then contact you to discuss your requirements and to arrange a visit to your premises.